Sports are a great tool to teach young people various lessons. Sports can instill a sense of teamwork and responsibility in youngsters while promoting a physically active lifestyle that can benefit kids into adulthood. The Centers for Disease Control and Prevention estimates that roughly 30 million children participate in youth sports in the United States each year. Unfortunately, many of those young athletes suffer injuries while participating in sports. Injuries might be seen as an almost inevitable byproduct of participating in sports, but the CDC notes that more than half of all sports injuries in children are preventable. Parents and children can work together to prevent injuries. Speak with your young athlete about pain. Johns Hopkins Medicine recommends parents discuss pain with their young athletes, encouraging them to speak up and seek help if they feel pain or if any part of their bodies does not feel right after playing sports. It’s easy to overlook sports practices when considering sports-related injuries, but Safe Kids USA notes that 62 percent of organized sports-related injuries occur during practice. 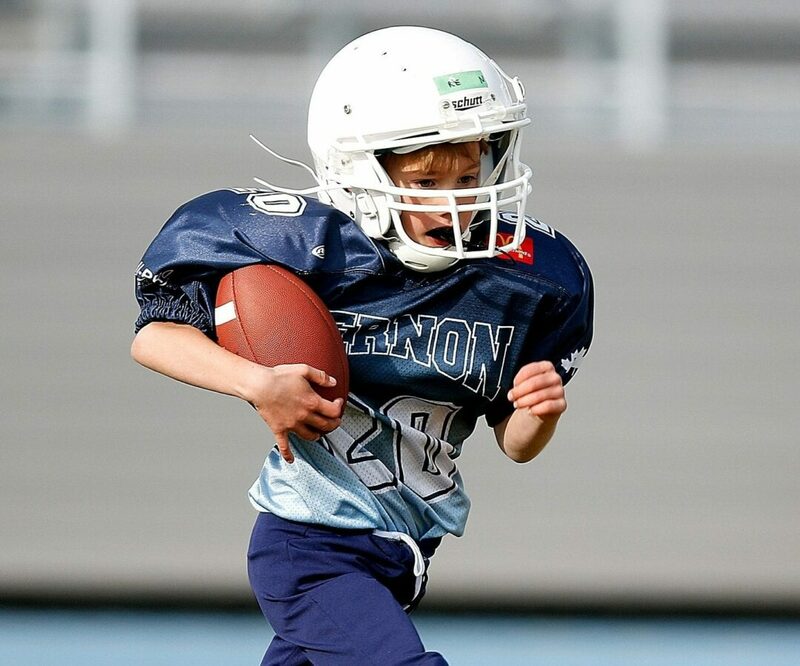 In spite of that, Safe Kids reports that one-third of parents do not have their children take the same safety precautions during practice that they would during a game. Parents and coaches can emphasize to children that sports safety should be a priority during both practice and games. Preseason physicals are typically required for scholastic athletes, but that might not be so for recreational athletes. Even if leagues don’t require sports physicals, Johns Hopkins advises parents to schedule such exams anyway. Such examinations can determine if kids are fit to play and may uncover injuries or conditions that may make kids vulnerable to injury. Johns Hopkins notes that the most common injuries among young athletes are overuse injuries that involve soft tissue. These injuries affect bone, muscle, ligaments, and/or tendons. Overuse injuries can lead to stress fractures characterized by a lack of swelling and feelings of pain and tenderness during movement. Encourage rest between practices, games and events, and make sure to schedule an offseason for young athletes so their bodies have time to recuperate before the next season. Young athletes’ injuries are often preventable, especially when parents and children work together and communicate about any aches or pains kids might be feeling.